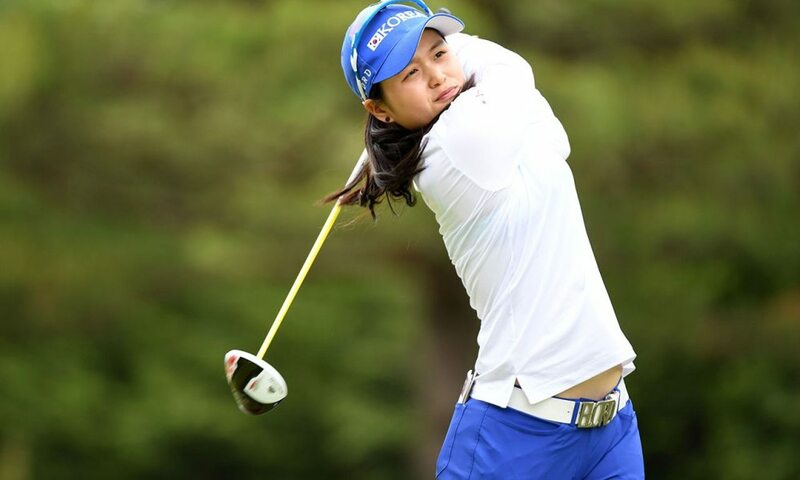 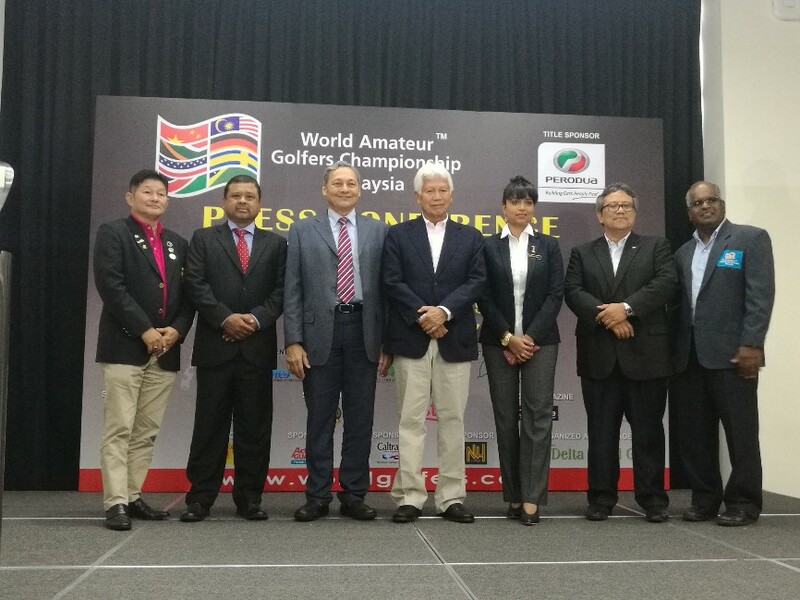 Did you know that Malaysia has been awarded the right to host the 2017 World Amateur Golfers Championship World Final that will involve some 45 countries, 800 golfers, non -golfers and spouses on the 18th to 25th November 2017. 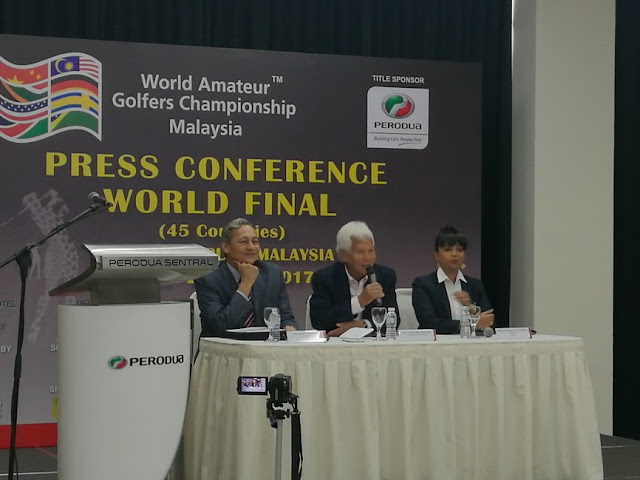 The 2017 World Amateur Golfers Championship World Final is licensed by WGC Ltd and also the Sports Commissioner and is receiving the support from the Prime Minister, the Ministry of Tourism and the Ministry of Youth and Sports as well as approval from the Malaysian Golf Association. 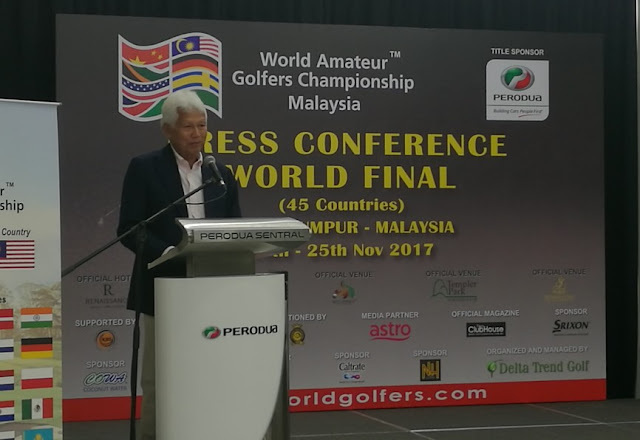 He added that those who are dedicated are often those who have the spirit to improve not only their chosen sport but will also apply their passion in their professional and personal lives. 2017 is the year when Malaysia is the host for a lot of important world-class sports. 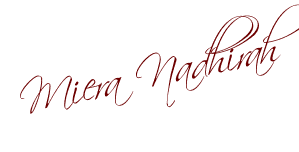 May these will elevate the image of the country.